IPL 2019: Highest team totals in the history of IPL! How Tech Firms and CBD Firms are bonding! XT Guide: How to get started with Software Development? 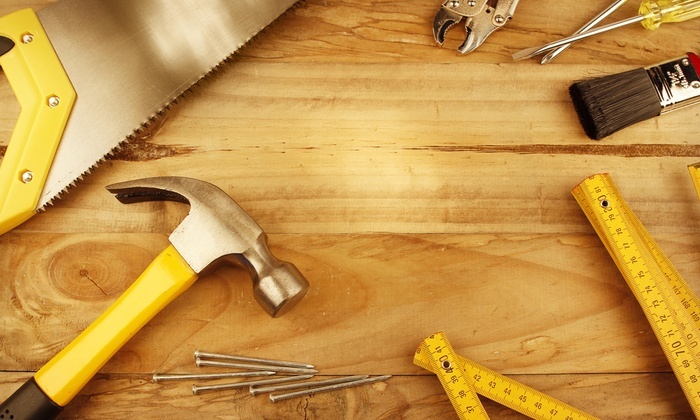 Top 5 Technical Tools Used in Handyman services! Simple Ways To Get App Reviews On Your Mobile App! The Best and Simplest SEO tools 2019! How To Make Instagram Work For Your Business! Launching Tech Startup? Here are the Benefits of Trademark Registration!